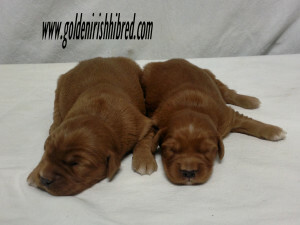 Here at Golden Ridge Hi-Breds, we specialize in raising the Golden Irish puppy. The Golden Irish cross is a cross between a Golden Retriever and an Irish Setter. 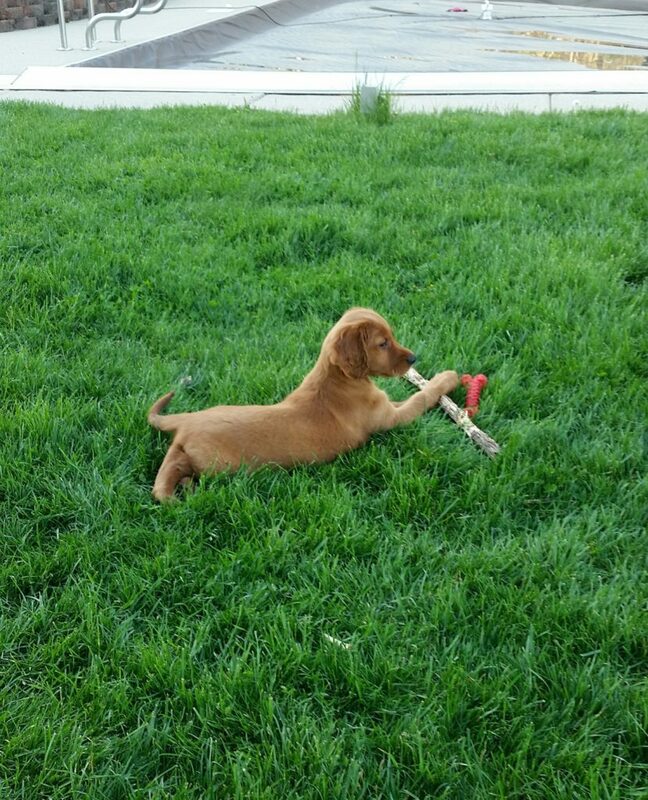 This cross gives us a hybrid dog that has the best of both breeds. 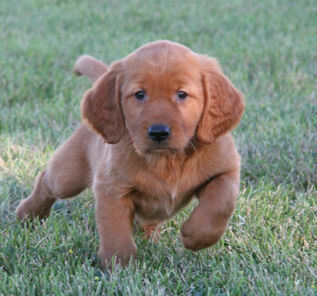 Since this breed is not a purebred it is also referred to as an Irish Golden or an Irish Retriever. 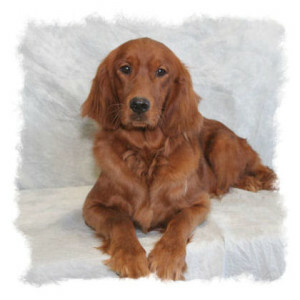 Our specialty is the Golden Irish as we have been a part of raising this breed for more than 8 years. We have concentrated all our efforts on this cross to bring you a puppy from our home in northwestern Indiana to your home! 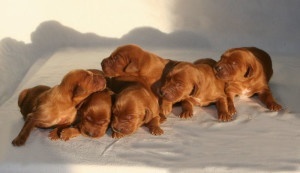 We are excited to announce the expected birthdate of our first litter of purebred Irish Setter puppies on May 15th! 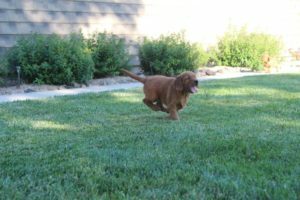 Our deposit list currently has 1st pick of the males and 3rd pick of the females available. 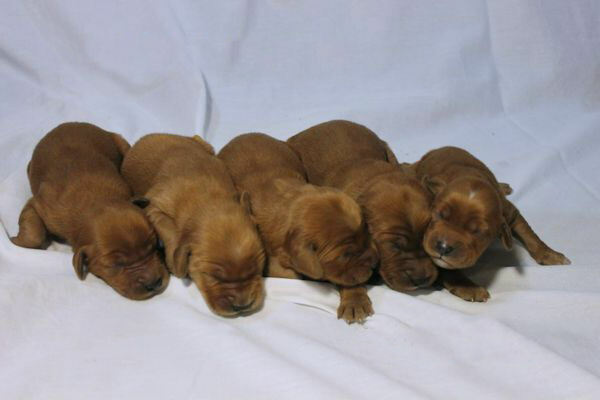 This litter will be ready to go home around the middle of July 2019! 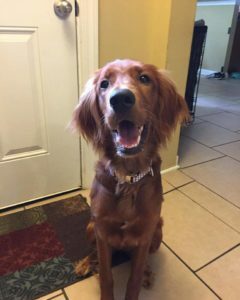 If all goes as planned and mom is up for the challenge, we are looking forward to our next litter of Golden Irish puppies! This litter would be expected to be coming around the middle of August 2019. 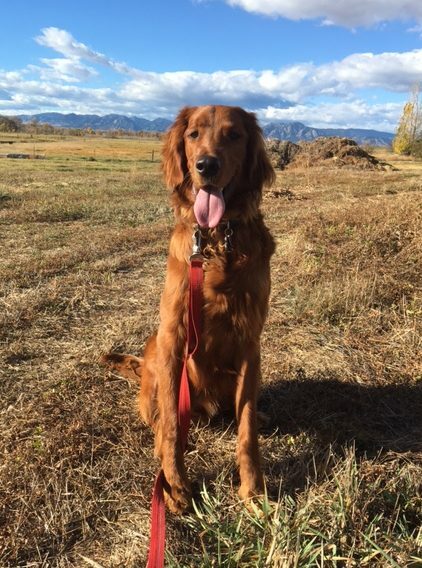 Going home time would be in October 2019. Our waitlist currently has 5 families that have their place reserved. 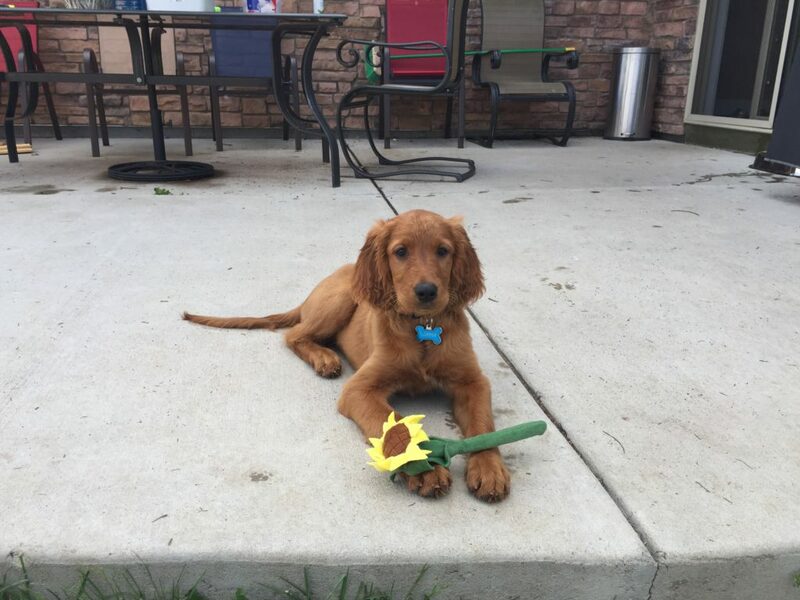 If you are interested in applying for either of our upcoming Irish Setter or Golden Irish litters, please text/call me at 219-863-0636 or send an email to info@goldenirishhibred.com. You can also see photos of our prior Golden Irish puppies on our Facebook Page. Golden Irish Puppies for Sale — Upcoming litter 8/19— Accepting applications and waitlist deposits for this litter. 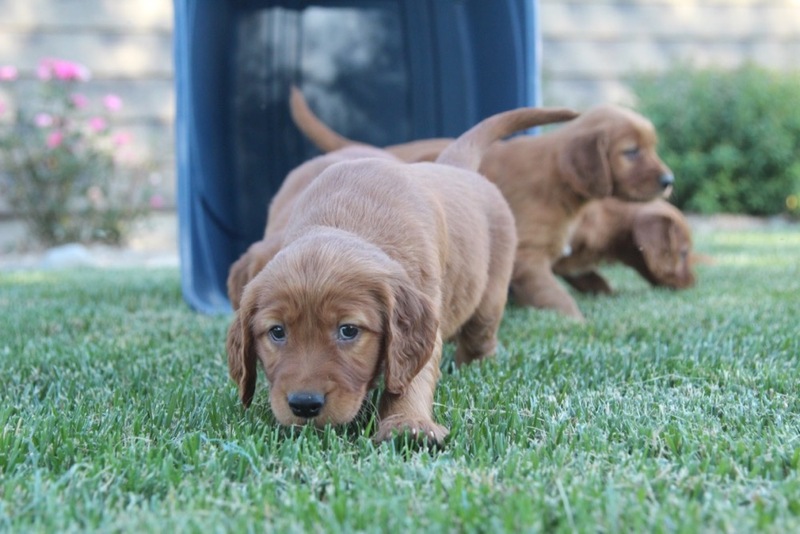 Irish Setter Puppies for Sale — Upcoming litter 5/15/19 — Accepting applications and deposits for this litter! 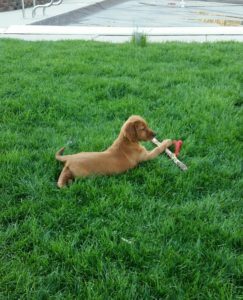 At Golden Ridge Hi-Breds, our puppies begin their socialization process on Day 1. Since we are family run, our puppies have the opportunity to be handled by children that range from young to old. 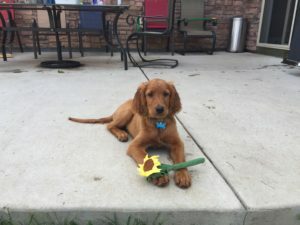 In order to give you the best of quality in socialization, we follow the socializing techniques that are taught by Jan Fennell in the Dog Listener. 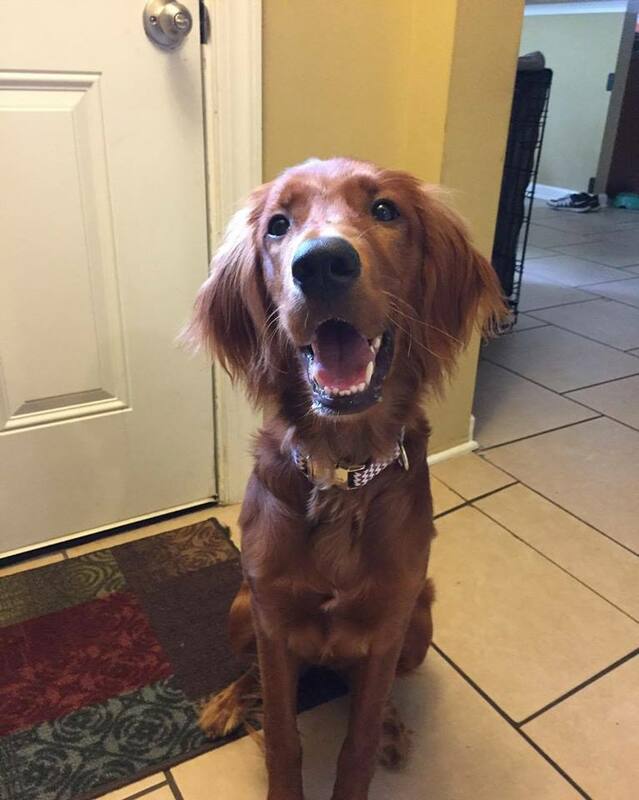 We at Golden Ridge Hi-Breds are striving to produce a healthy, intelligent, and sweet-natured Golden Irish puppy, that excels at making your families laugh and give you as individuals devotion and companionship. Golden Ridge Hi-Breds is family owned and family run. 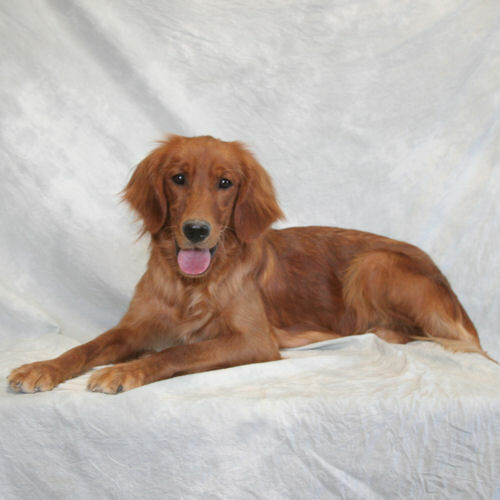 We are conveniently located in Indiana, about half-way between Chicago and Indianapolis. 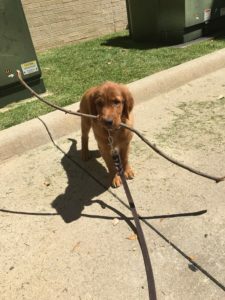 With O’Hare and Indy international airports being located in these cities, we offer shipping to most major areas via professional pet carrying airlines. 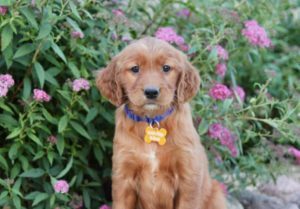 We at Golden Ridge Hi-Breds are very comfortable with shipping puppies via these professional pet carrying airlines and are willing to arrange to ship our puppies if you desire to have your puppy shipped to you. 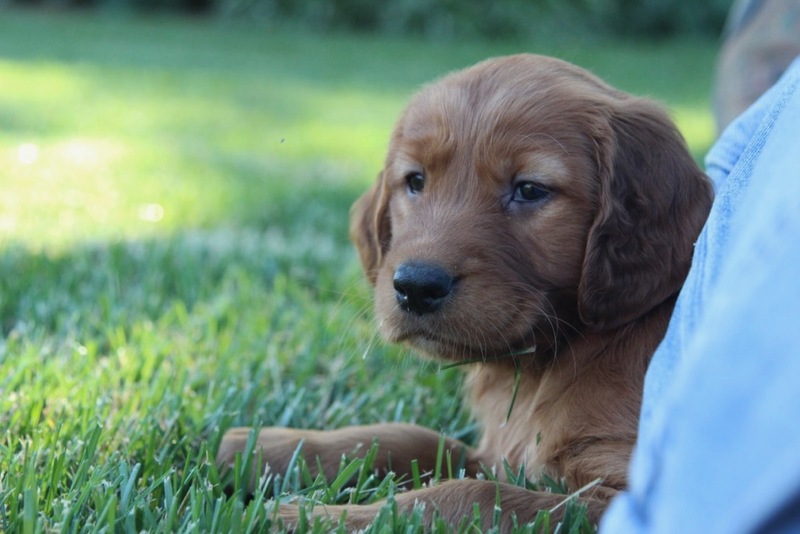 We at Golden Ridge Hi-Breds strive for perfection to bring you the highest quality puppies!